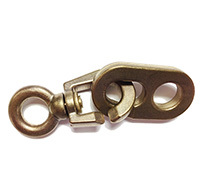 Our high quality aluminium bronze inglefield clips are made to be durable in a marine environment. 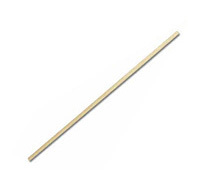 High quality and strong. 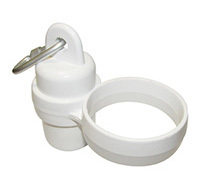 Swivel and plain included. 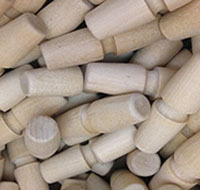 Our range of high quality wooden flag toggles available from stock. 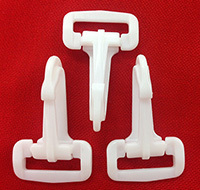 Buy online today for your replacement toggles. 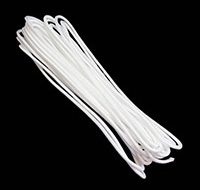 Our high quality 6mm pre-stretched polyester flagpole halyard. 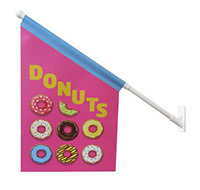 Our high quality 6mm pre-stretched polyester flagpole halyard. 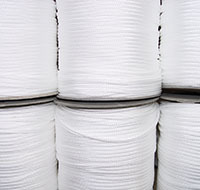 This set is ideal if you need a long length of strong halyard. 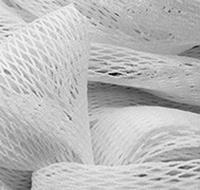 Our special anti-fray netting available on its own. 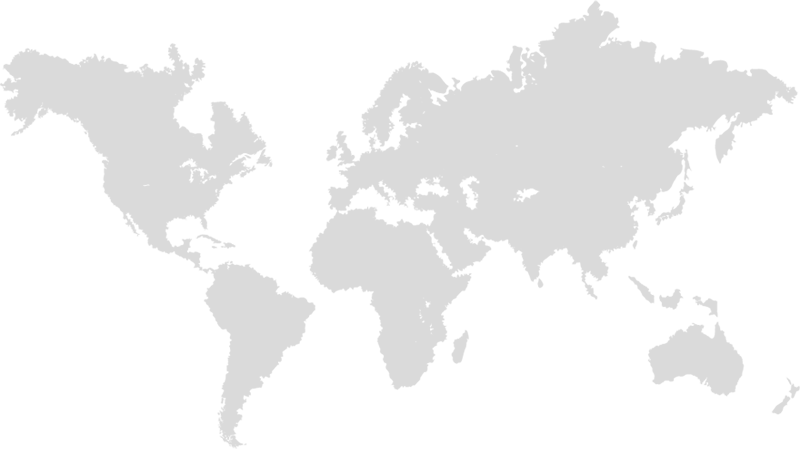 Buy online to secure the best price for this special product. 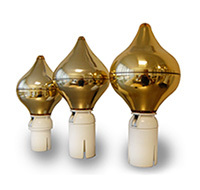 The finial is cast in plexi glass, then metallized in gold on the inside, which makes it weather-resistant. 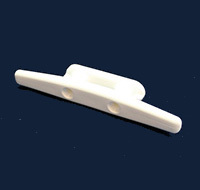 130mm ( 5" ) White Cleat. 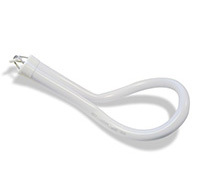 Ideal For Use On Wall Mounted Or Ground Mounted Poles. 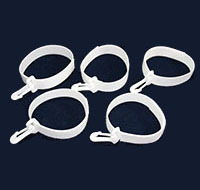 1m White Rotating Arm fits 46mm Internal Diameter Pole - Other sizes are available on request. 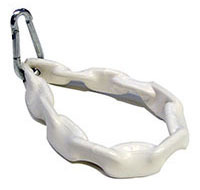 1m White Rotating Arm fits 54mm Internal Diameter Pole - Other sizes are available on request. 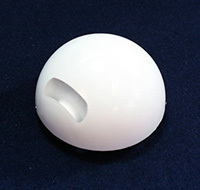 White Flagpole Base Cover. 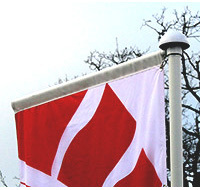 Up to 120mm flagpole diameter, 120mm height with 350mm diameter. 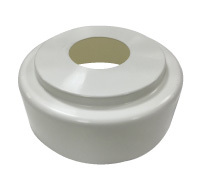 Ground socket to suit our 50mm ground mounted flagpole range. 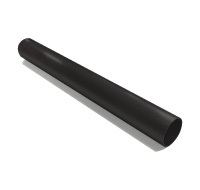 Ground socket to suit our 60mm ground mounted flagpole range. 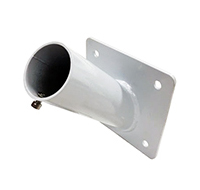 Ground socket to suit our 85mm ground mounted flagpole range. 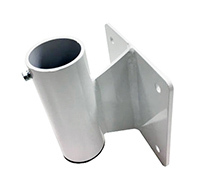 Angled Wall Mounted Bracket To Suit Our 50mm Wall Mounted Flagpole Range. Verticle Wall Mounted Bracket To Suit Our 50mm Wall Mounted Flagpole Range. 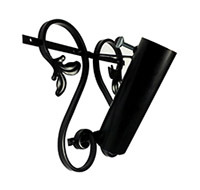 Wrought Iron Xmas Tree Bracket Suits 50mm wall mounted flagpole range. 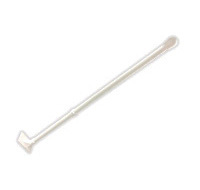 An 19mm, 70cm Plastic Flagpole on a 50mm x 100mm Plastic Base. 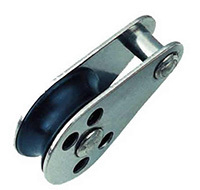 Base comes with strong adhesive pad and 4 screw holes for secure fixing.